Toyota RAV4 is a frequent choice of travelers to the USA. An excellent car with an engine power of 180 hps can rightly be the pride of the Japanese company. This Toyota model harmoniously combines a rigorous and simple design, decent performance, a roomy trunk and an excellent entertainment system. Improved suspension and insulation of the crossover allows you to move smoothly and silently. 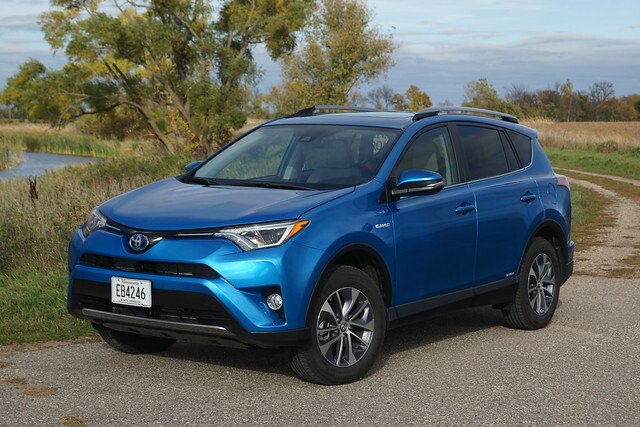 However, the main feature of RAV4 is advanced electronics and safety. The frontal warning system with automatic braking, automatic distance control, recognition of road signs and road surface marking make this vehicle as safe as possible in any conditions. 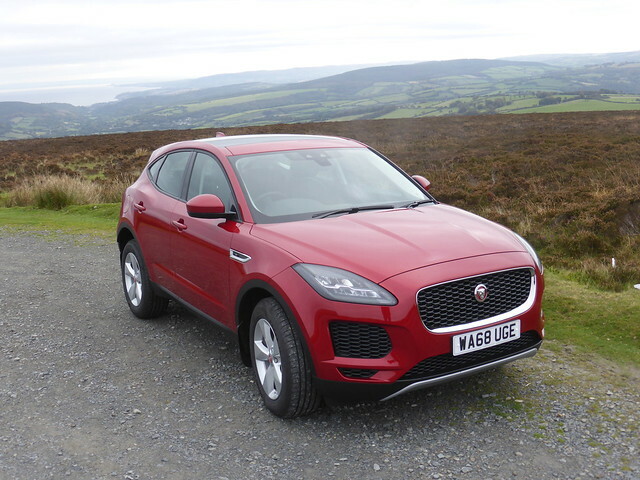 Jaguar e-Pace is one of the best compact crossovers. Despite its modest dimensions, the interior of the car strikes with its excellent ergonomics – there’s nothing superfluous in it. Due to this fact, the driver and passengers got more free space around, as well as a fairly spacious trunk. The car’s 150-hps engine can accelerate you to 193 km/h, which is a pretty good value for a crossover. The car is equipped with an adaptive suspension, an ultra-modern entertainment system and a set of options to ensure the safety and reliability of driving. Many drivers have already fully appreciated this successful creation of the famous German concern. Like all cars of the line, BMW X4 ideally combines a vivid and stylish design with enviable power. The 360-hps engine provides the ability to accelerate the car to 100 km/h in less than 5 seconds. High maneuverability and adaptive suspension of the crossover guarantee maximum comfort and complete “obedience” of the wheels. Comfortable, automated interior with an ergonomic dashboard will please each driver. 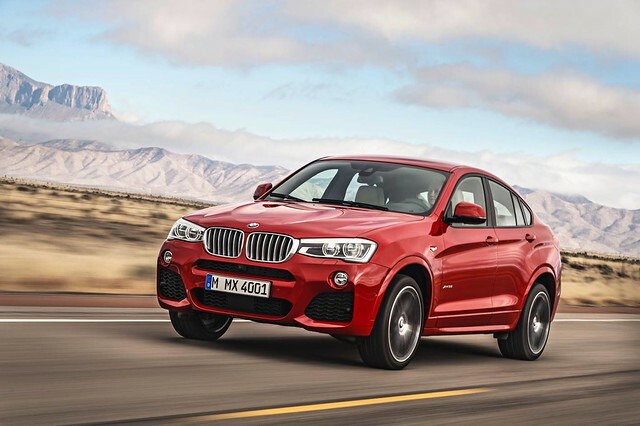 In addition, with fuel consumption of 9 liters per 100 kilometers, BMW X4 can boast of an amazing efficient. 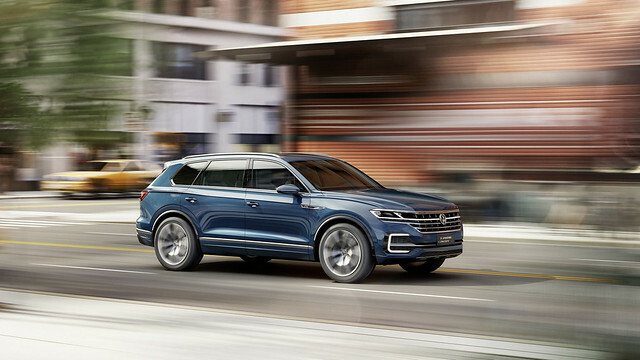 Volkswagen Touareg is a popular German crossover, which will be an excellent companion in any travel around the US due to its impressive characteristics. This’s not only a flawless style with sharp corners, luxurious color and soft leather interior. It’s also a powerful 240-hps engine that allows the crossover to accelerate to 100 km/h in 8 seconds. Fuel consumption in different configurations and modes ranges from 6.5 to 10 liters per 100 kilometers. Another feature of the Volkswagen Touareg is safety. The latest automatic control systems make the German car very reliable in all conditions. 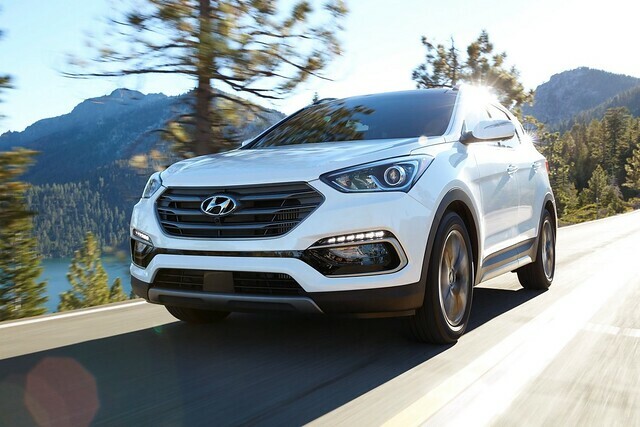 Hyundai Santa Fe is one of the best Korean crossovers, because it pleases with everything: from design to technical capabilities. The car is perfect both for urban and country trips: it has an elegant body, a spacious trunk and a powerful engine. This all-wheel drive model with a 200-hps engine already found many fans all over the world. 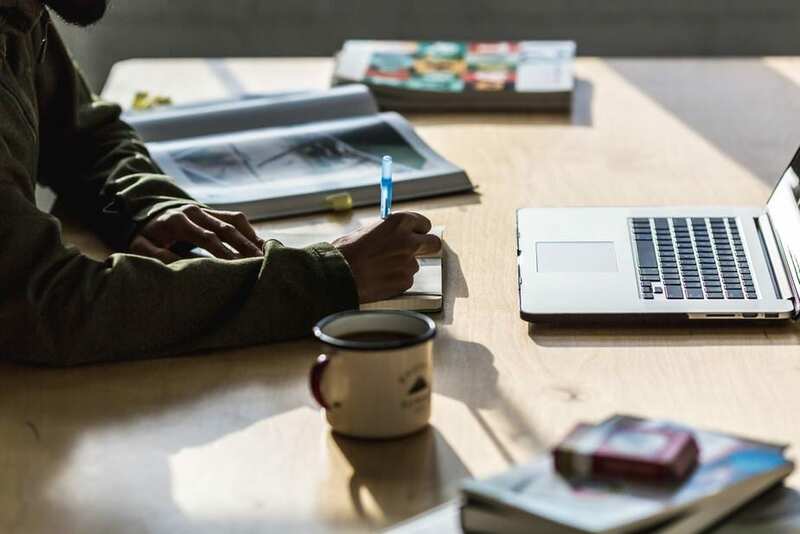 The combination of decent technical characteristics, compactness and unique design – this is the whole point of Hyundai products. The fuel supply is made according to the new system, which allows not only to save more, but also to significantly increase power. This Kia crossover conceals a high-tech essence under the aggressive and sporty look. The car will certainly please fans of fast driving, because the engine featuring 249 hps is not afraid of effort on the accelerator pedal. Kia Sorento Prime reaches the speed of 100km/h in 10 seconds, which is slightly less than some competitors. However, this brand significantly wins in the interior layout: it’s very convenient for a comfortable and quiet driving. Interior trim and built-in electronics provides not only comfort but also safety. Design features help the driver to control the car well in any situation. 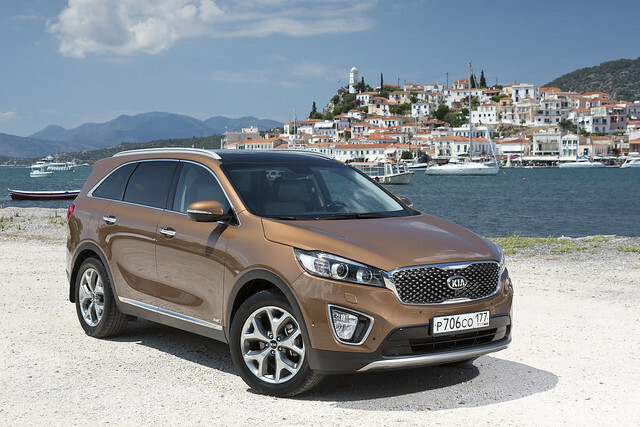 The new Kia Sorento Prime model can easily become one of the most popular and best crossovers on the automotive market. The French compact crossover Citroen DS7 can be called one of the most serious achievements of recent years. This luxurious creation amazes with innovative design. The combination of confidence, dynamics and aristocracy attract the connoisseurs of this model line. Technical characteristics of the car are no less impressive: the three-cylinder engine with turbocharger has the power of 178 hps. Car handling is facilitated by adaptive cruise control and lane departure warning system, which makes the trip as convenient and easy for the driver as possible. In addition, the built-in battery allows the car to travel about 60 km in the absence of fuel. 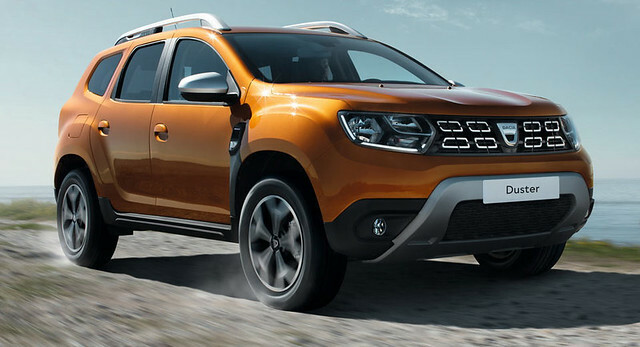 Those travelers who’re looking for a good and affordable crossover will be very pleased with the new Renault Duster. Although this creation of the French car manufacturer doesn’t have outstanding speed characteristics, it attracts with reliability, comfort and stylish look. The 114-hps four-cylinder engine allows the car to reach speeds of up to 167 km/h. The crossover is perfectly manageable when cornering and skidding, and the presence of numerous airbags in the car will save the driver and passengers from any injuries. The stylish design of the car is complemented by the soft and comfortable interior.